Petr Chubik: To all who devote themselves to the service of science I wish new discoveries and achievements and, of course, worldwide recognition! 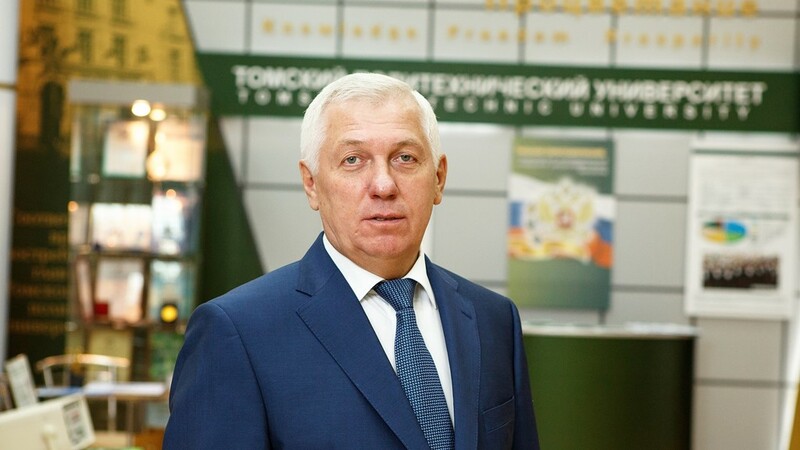 Acting Rector of Tomsk Polytechnic University Petr Chubik congratulates TPU scientists on the Day of Russian Science that is celebrated on 8 February in Russia. ‘Dear colleagues! I congratulate you on your professional holiday – the Day of Russian Science! We belong to a highly organized professional community whose work is a driver of technological progress and a tool for achieving strategic objectives of the state development. A scientific component of our activities determining a high level of the intellectual environment of the city, the region, and the country, ensures today the TPU position as one of the leading research universities in Russia and a promising global leader of science. The mission of TPU is ‘to enhance the competitiveness of the country …’ is implemented by following the roadmaps of the Strategy of Development of Science and Technology of Russia, NTI, the Digital Economy program’, and three national projects. Moving dynamically towards the highest league of world scientific and educational centers within the 5-100 Project and following trends in global science, we develop scientific research at the intersection of different sciences, thereby supporting all the most promising areas of scientific research. TPU responds to the demands of the new technological economy with a ‘triangle of innovations’ that unites researchers generating new knowledge, engineers developing new knowledge-based technology, and technological entrepreneurs creating final products and bringing them onto the markets. We continue to win the highest awards with the young science being in favor. On the account of 2018, the Award of the Government of the Russian Federation in the field of science and technology for early-career scientists, the Global Energy International Award, and two RAS medals received by TPU early-career scientists. For the first time, TPU became the epicenter of significant events of the scientific world – 4th Congress of Siberian Engineers and the International Forum of Student Technological Entrepreneurship. Traditionally our University is among the top ten leaders of Russia on keynote directions of scientific research, including total R&D, extrabudgetary funds for research and publication activity. 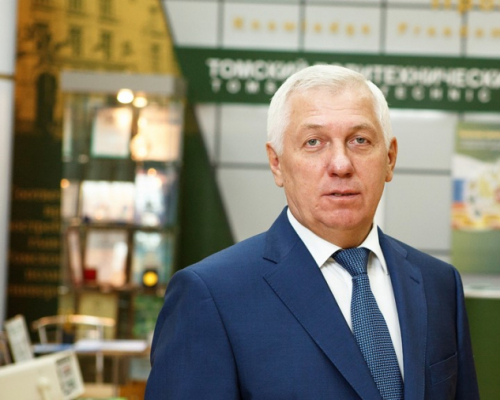 This positive trend is confirmed by the R&D amounted to 2 bln rubles achieved in 2018 and the TPU leadership among HEIs of the Ministry of Science and Higher Education of the Russian Federation on the number of foreign contracts and grants that we have been keeping since 2010. Today, the ration of R&D per faculty is equal to 2.5 mln rubles at some schools, and it can do even better! Science irreversibly changes the world. The rate of changes we are currently witnessing is unprecedented. Therefore, we set the bar even higher than our height again. With awareness of the special role and great responsibility towards the future, we continue to foster the roots of the TPU scientific tree which gives life to new, strategically important, sought-after and promising scientific areas. To decide, to search, to find and to create – there is no other way. It is impossible to become a scientist suddenly or overnight. A true scientist never stops studying, learning, discovering, inventing and creating, is not afraid to make thousands of efforts for the sake of one successful.